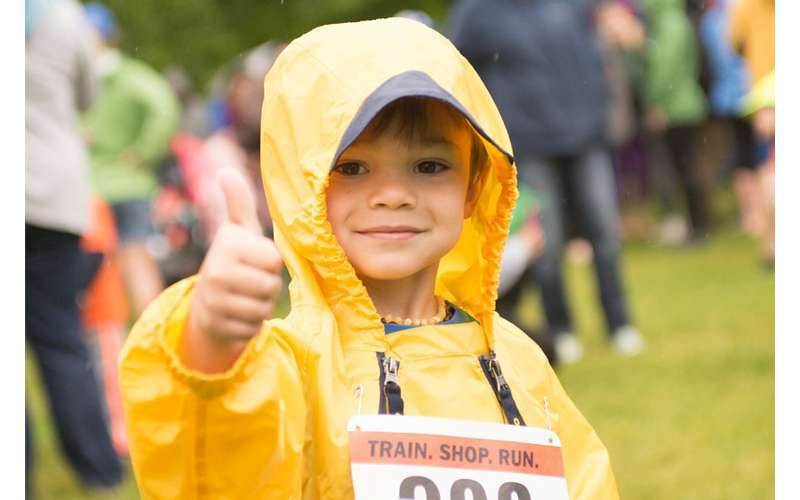 The Cantina Kids Fun Run is held each year on the first Sunday in June. 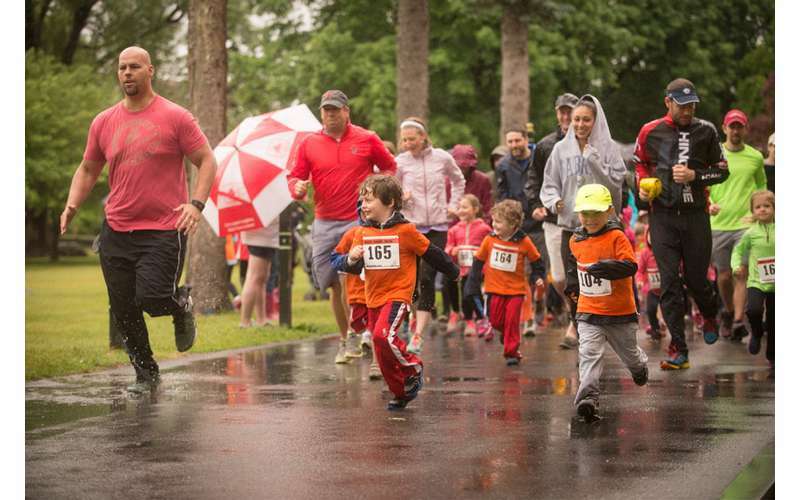 It’s the only run in Saratoga that’s designed especially for kids! 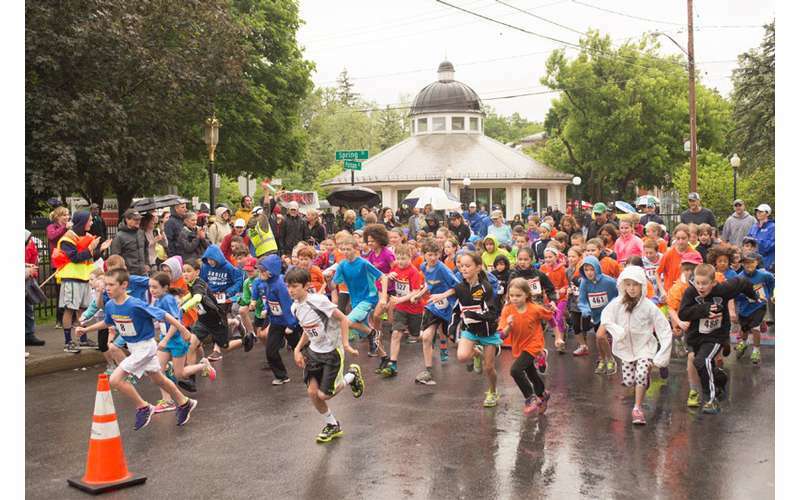 Since its founding in 2008, the event has raised more than $409,000 and made a difference for every pediatric patient treated at Saratoga Hospital. Registration and activities open at 8am. Races begin at 9am. During early bird registration - on or before Tuesday, May 21st - the entry fee is $15 per participant. The regular entry fee is $20. There is day-of registration from 8am to 8:45am in Congress Park near the Carousel. 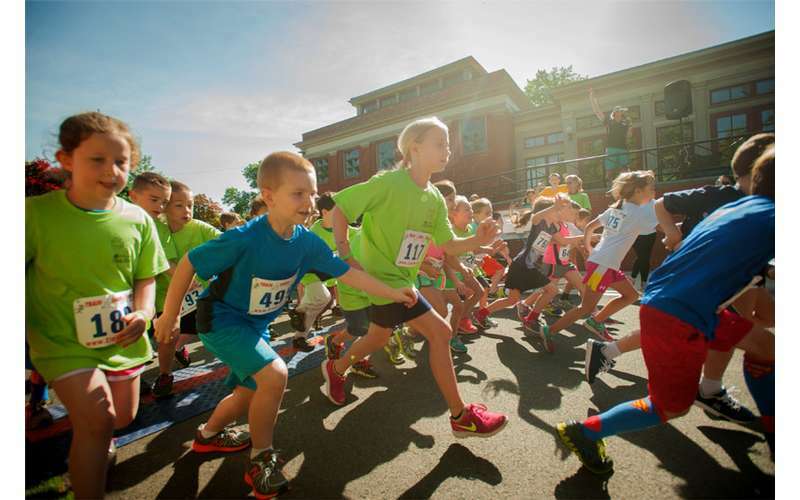 Come out for the official Cantina Kids Fun Run Kick Off Party at Cantina Restaurant. Enjoy an open bar, complimentary appetizers, and DJ Tru at this pre-party for adults from 6pm to 9pm. Casual cocktail attire recommended. To be added to the event waitlist, contact Klare Ingram at [email protected] or 518.583.8765. 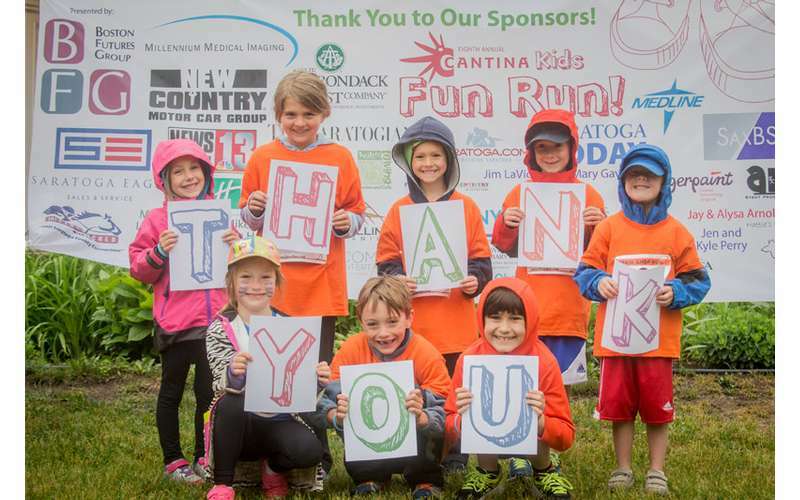 Over the past decade, the annual Cantina Kids Fun Run has brought families together to support emergency medical services at Saratoga Hospital and increase awareness of the importance of pediatric patients at Saratoga Hospital's Saratoga Community Health Center. 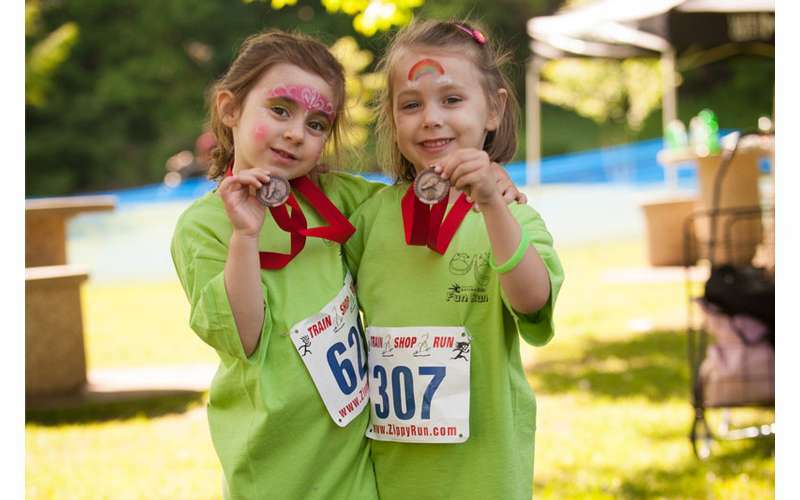 Visit saratogahospital.org/about-us/events/cantina-kids-fun-run/ for more details.